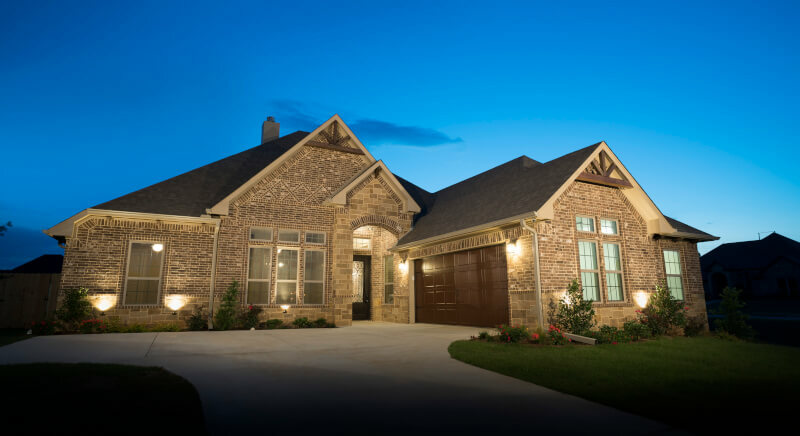 Since 1978, industry leader Conaway Homes has helped thousands of families throughout Texas realize their dreams of home ownership. Conaway Homes is all about the customer experience! Whether you are interested in building a starter home or are ready to build a luxury custom home, Conaway Homes can meet your needs and dreams with their award-winning house plans. They can also build your own custom plan! 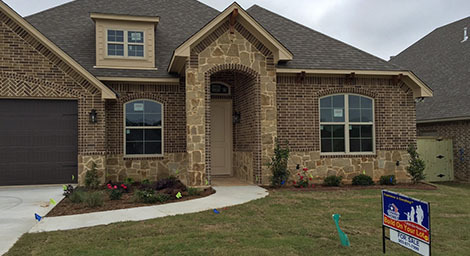 Conaway Homes covers a vast area of East Texas, building homes from Dallas to the Louisiana state line and all the way south to Lufkin. 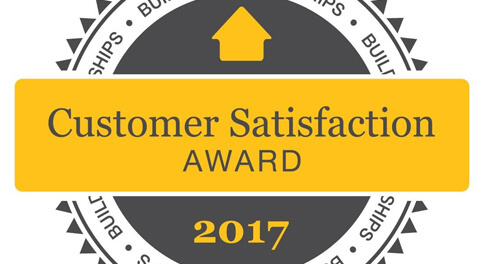 Nationally-recognized in customer satisfaction, Conaway Homes puts the customer first. Every home comes with one of the best warranties in the country. 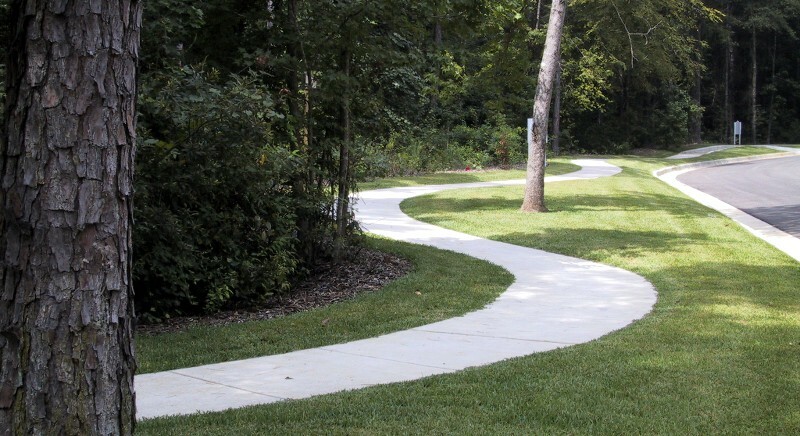 Plus the company's four decades of proven experience are just a few of the reasons to trust Conaway Homes! Conaway Homes is frequently listed as a top American housing giant by Professional Builder Magazine. Contact us today to get started on your deam home at 1-855-266-2929 (855-CONAWAY). Or email us at info@ConawayHomes.com. 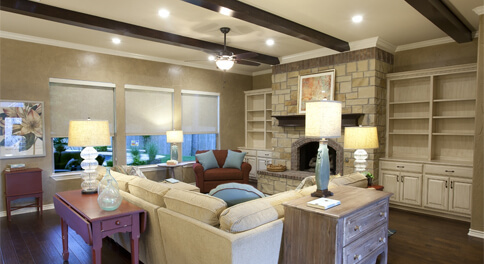 We look forward to being your homebuilder!